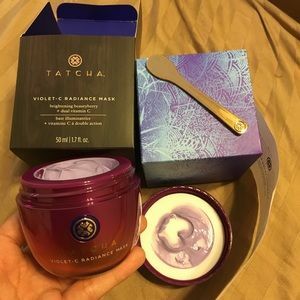 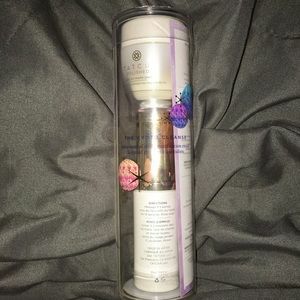 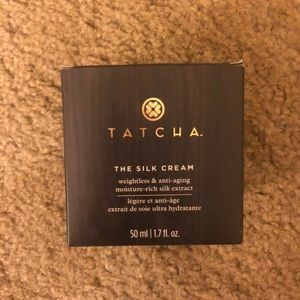 BRAND NEW Tatcha Violet-C Radiance Mask!! 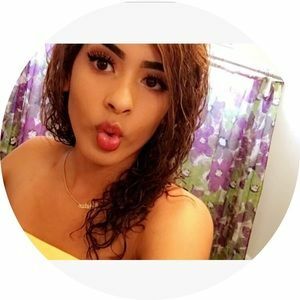 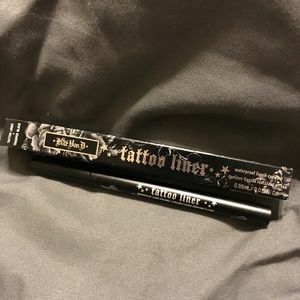 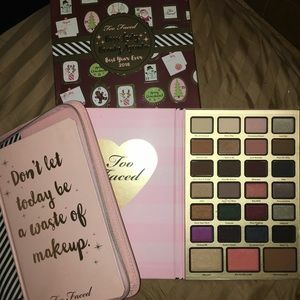 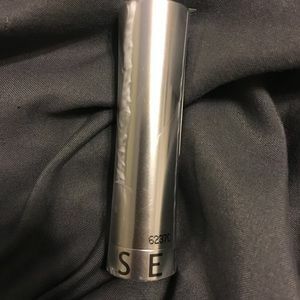 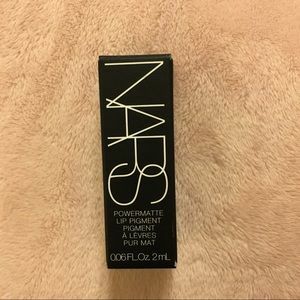 BRAND NEW Sephora Lipstick in Love Letter!! 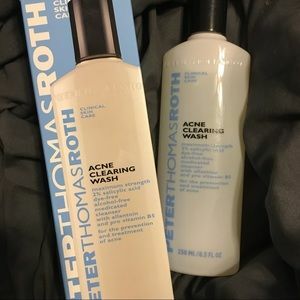 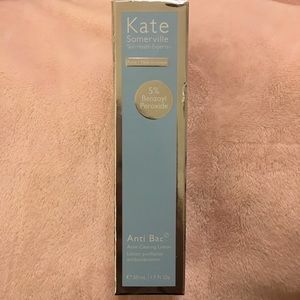 BRAND NEW Peter Thomas Roth Acne Clearing Wash! 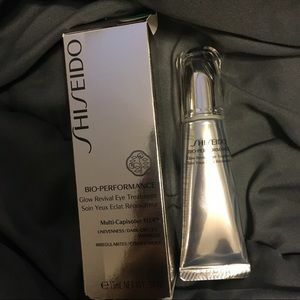 BRAND NEW Shiseido Glow Revival Eye Treatment! 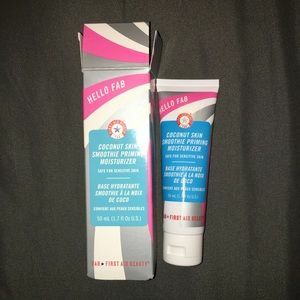 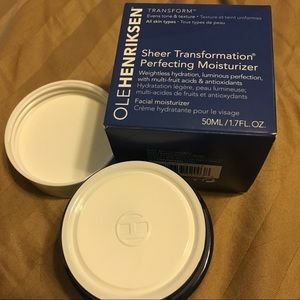 BRAND NEW OleHenriksen Sheer Moisturizer!!! 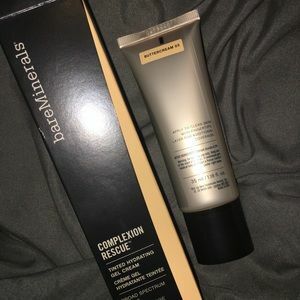 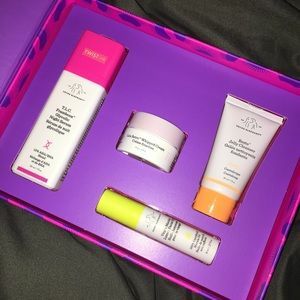 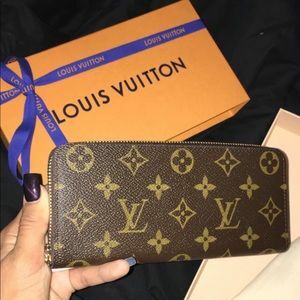 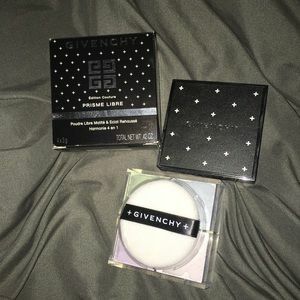 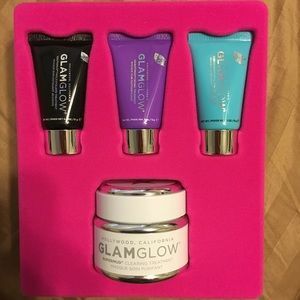 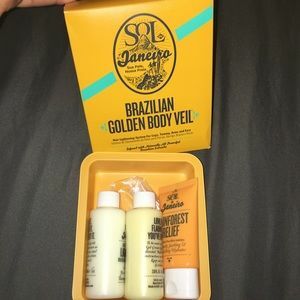 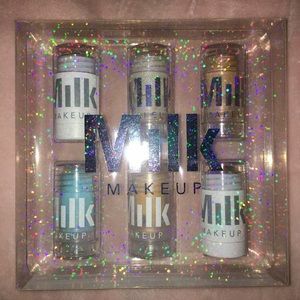 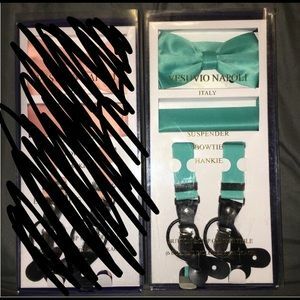 BRAND NEW Glam Glow SuperMud Set!! 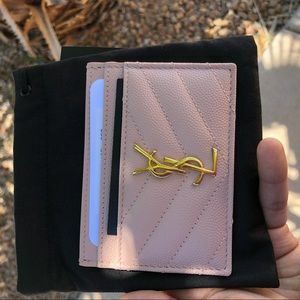 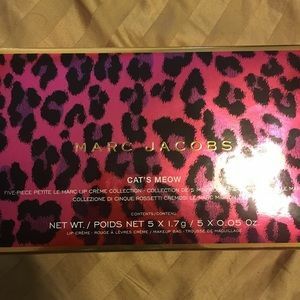 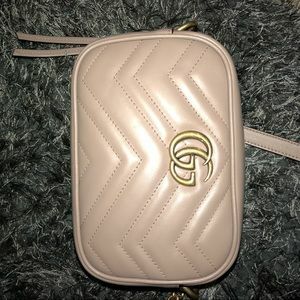 BRAND NEW Marc Jacobs Mini Lipsticks W/ Case!! 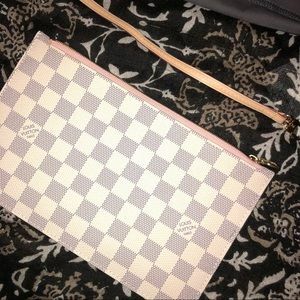 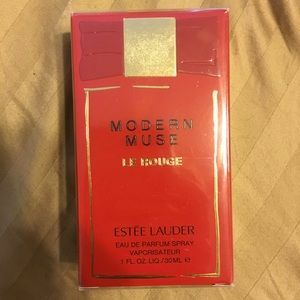 BRAND NEW Estée Lauder Modern Muse Perfume! 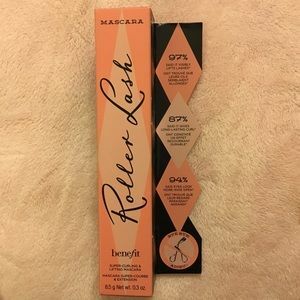 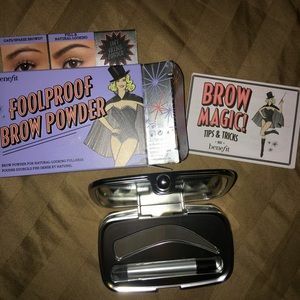 BRAND NEW Benefit Foolproof Brow Powder!! 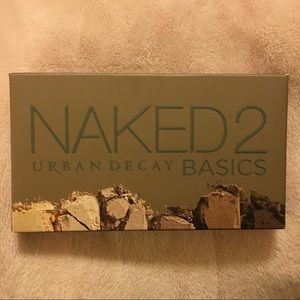 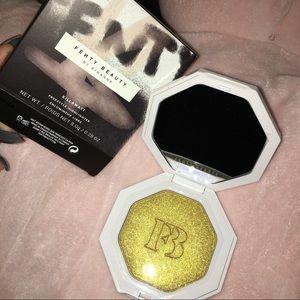 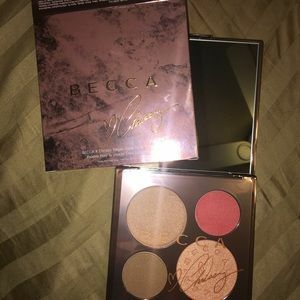 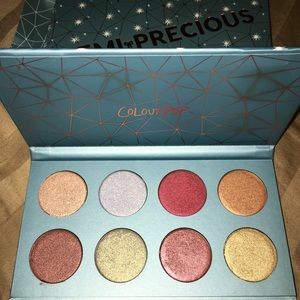 BRAND NEW Becca X Chrissy Teigen Glow Palette!